Formed in 1996 with a passion for baths and bathing, the organisation has a head office in the United Kingdom and dedicated South African production facilities. Today, Victoria + Albert's international roots fuse together global design, sales and marketing operations with in-house manufacturing to deliver luxurious, lasting products. As the ultimate statement in quality and style, our model line-up is packed with inspirational free standing designs made from 100% QUARRYCAST, a blend of Volcanic Limestone and high performance resins. Naturally white, each item is individually hand-finished by craftsmen. 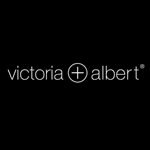 We have access to the worlds top 147 brands including Victoria + Albert. 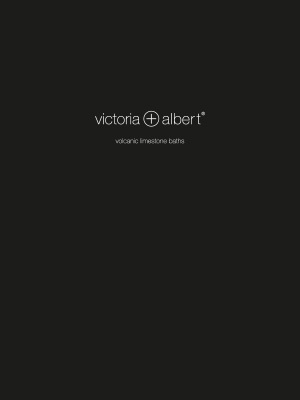 If you are interested in having Victoria + Albert Bathroom products in your home or would like these fantastic designer bathroom products specifying in your contracts then please contact our sales experts and design consultants on 0333 772 2055 or email sales@designerbathroomconcepts.com or utilise our instant live chat feature.